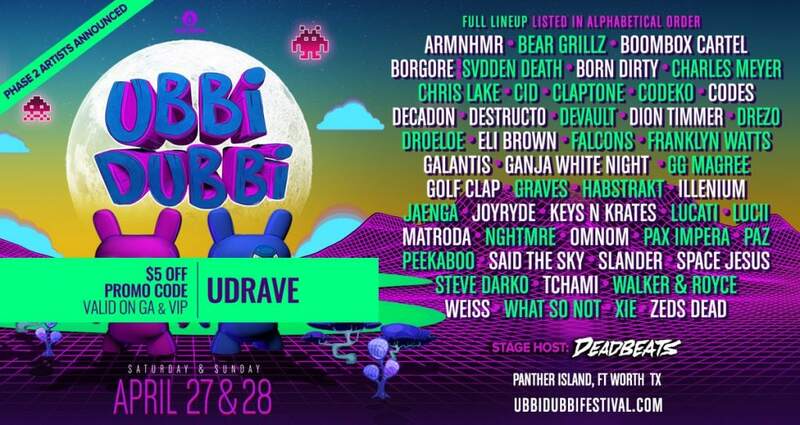 Ubbi Dubbi 2019 tickets have been selling fast. 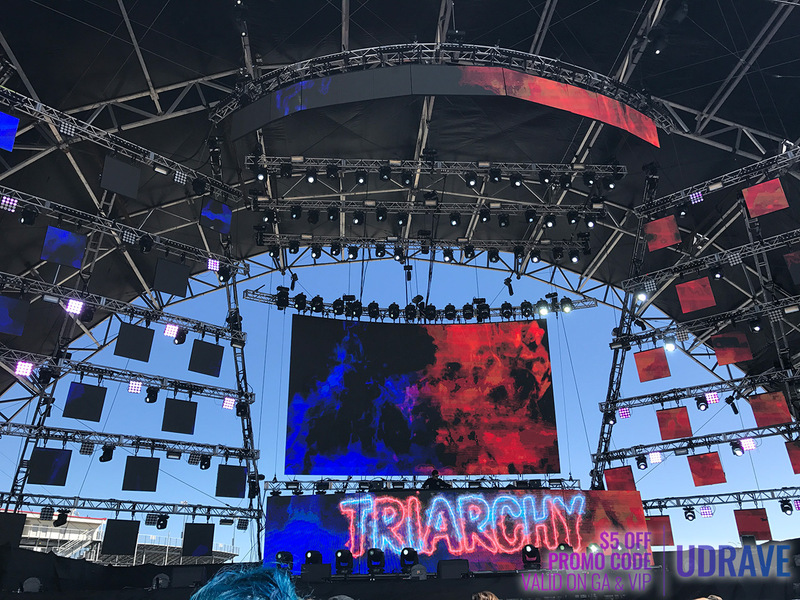 In fact, Tier 3 tickets (as of this post) are already over 80% sold out. 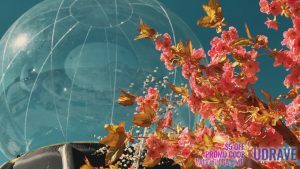 Now is the time to pick up your passes to Ubbi Dubbi 2019 if you haven’t already. 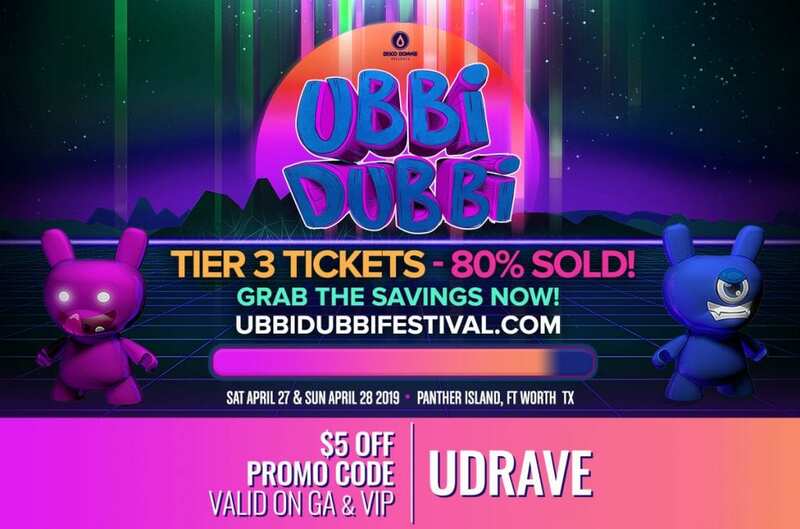 Taking place on April 27-28, 2019, Ubbi Dubbi 2019 is set to take over Panther Island in Fort Worth, Texas. You can take advantage of a payment plan if you want to secure your tickets now but pay over time. However, time is running out to utilize this option, and soon, you’ll only be able to buy tickets if you pay in full. You can instantly save $5 on each ticket just by using the UDRAVE promo code. Update: Single Day tickets are now available! This is the most popular ticket type, and really, it’s the only ticket you need to access the festival. 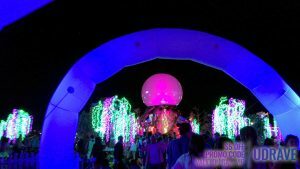 This ticket types gives you entry to both days of the festival and is the lowest priced option of the two. General Admission (or GA) tickets are for those who are 18+. VIP is the way to go if you want to go all out or simply add some comfort to your weekend. VIP admission is available to those 18+, but you must be 21+ to access bars. This means that you can enjoy a little extra space while still being treated to great views of the stages. Also, you’ll save time with a dedicated express entrance and special restrooms. 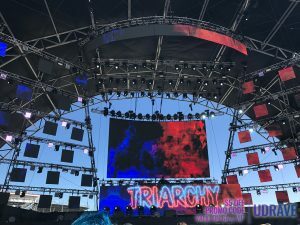 As noted a few times in this post, it’s super easy (and instant) to save $5 on each ticket just by using the UDRAVE promo code. 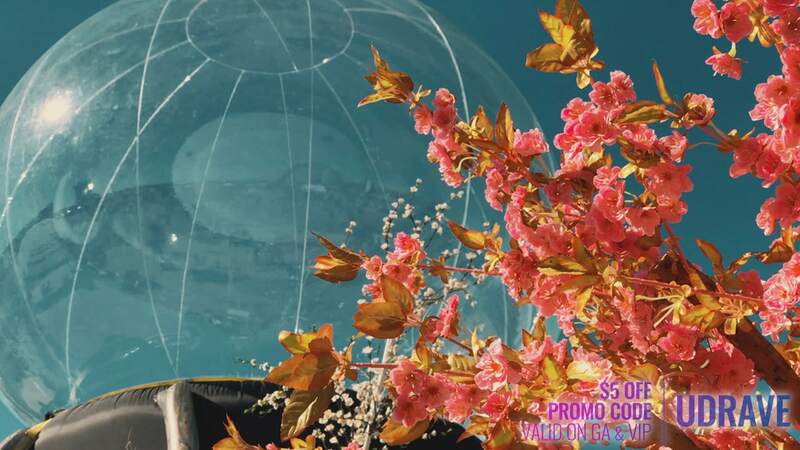 Just type it in when checking out, copy and paste it, or click the button below to go to the ticket purchase site AND automatically apply the promo code. Can’t get easier than that.